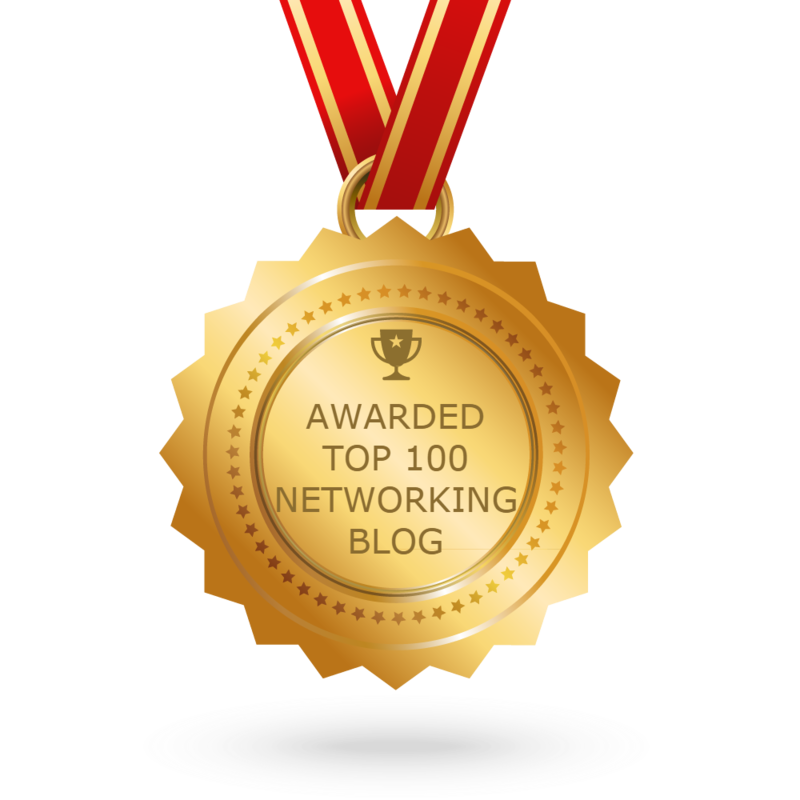 You are here: Home 2012 March How to Upgrade the License on Your Cisco ASA? How to Upgrade the License on Your Cisco ASA? 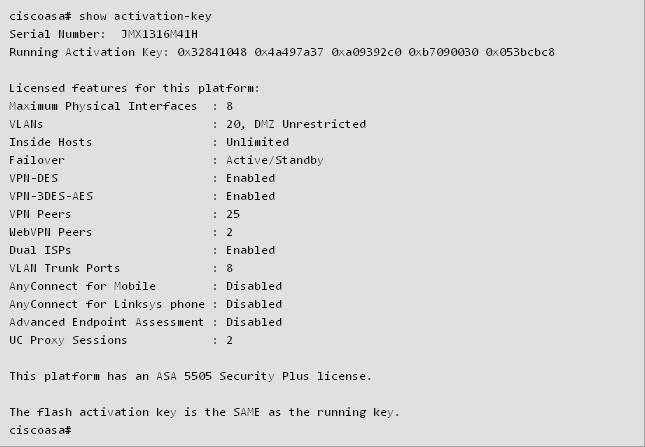 The Cisco ASA series tells us that the activation key stored in flash was updated (and will take effect upon the next reload), but the running activation key was not changed. When you see this, the ASA is telling you that you need to perform a reload for the new features to take effect. The ASA is back up and running and you can start using the additional features that your new license provides. 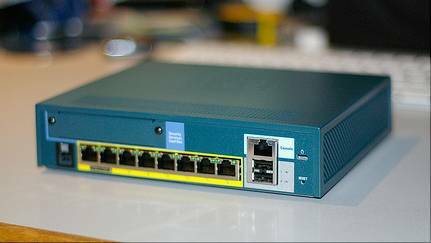 More How-to: How to Configure Cisco ASA 5505? How to Connect a Remote Office to Cisco ASA 5510?